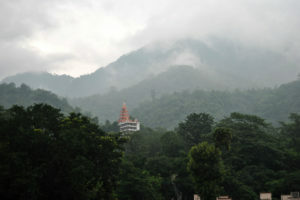 Become part of Ekattva’s yoga retreat in Rishikesh, India focused on yoga, meditation, and pranayama. 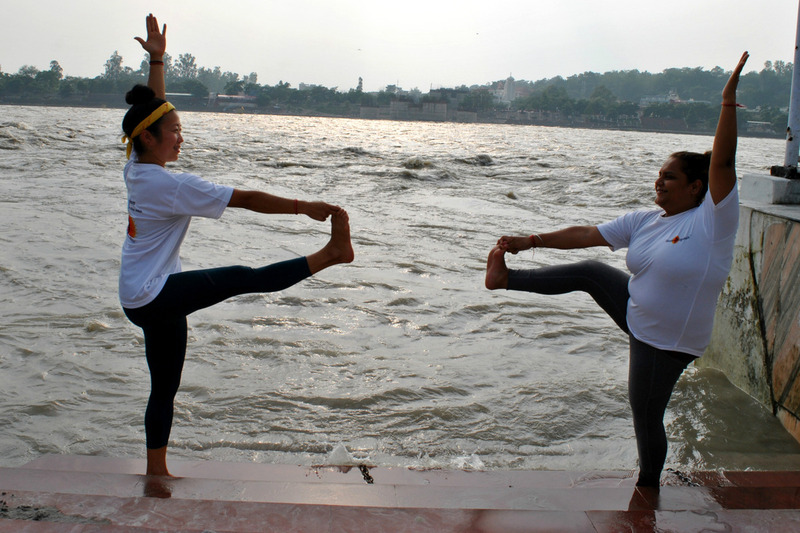 Our 7 days yoga retreat in Rishikesh is suitable for yoga beginners as well as experienced practitioners. 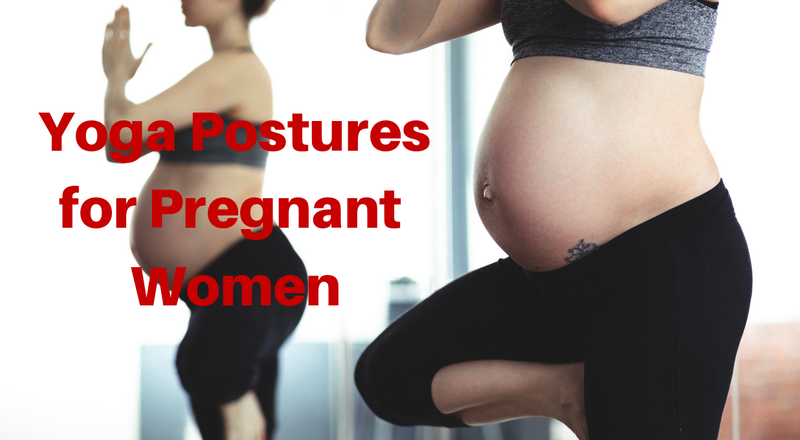 Learn and practice essential yoga asanas (poses or postures), pranayama (breathing exercises) and dhyana (meditation) techniques to achieve higher state of wellbeing and discover a new way of living. Our weekly yoga retreat in Rishikesh is hugely popular amongst travelers because it leads to complete rejuvenation of the body and mind. While Ekattva offers one of the most affordable yoga retreats in India, we don’t compromise on comfort and experience of our local and international guests. Ekattva Yogshala is known for hosting yoga teacher training programs and spiritual retreats for families across the world. We play host to international students, travelers, and corporate groups every month, and hence maintain international standards when it comes to yoga school amenities. 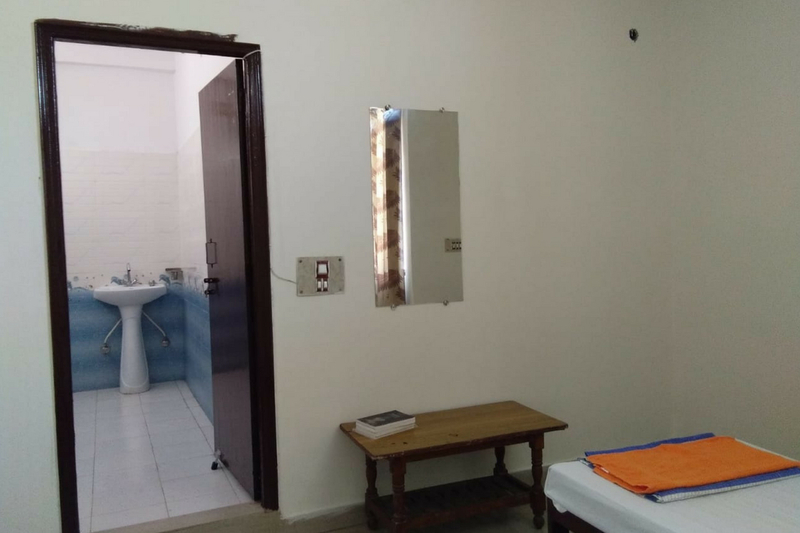 Guests joining our family spiritual retreat vacations stay in a private room which is fitted with all the amenities and comforts. We serve daily vegetarian meals along with special seasonal menu which include fresh fruits, juices, shakes, and curd. 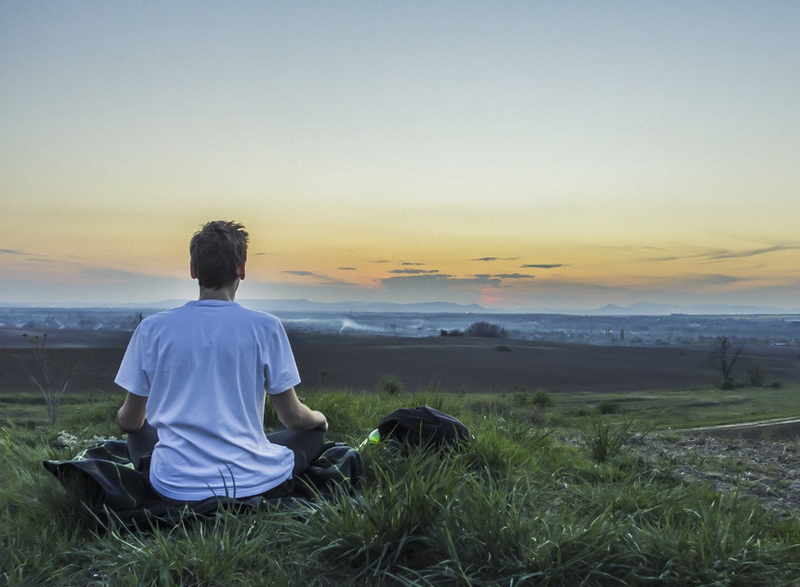 Have a look at the complete list of activities that Ekattva brings for attendees of wellness yoga retreats. Contact for INR pricing & Group bookings. 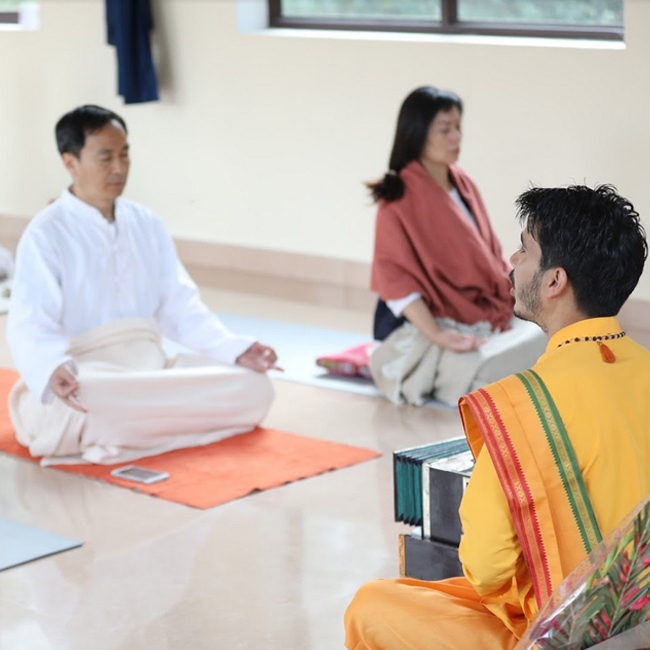 Our week-long spiritual retreats and yoga classes in Rishikesh are popular amongst travelers, business owners, and corporate professionals because they lead to complete rejuvenation of body and mind. While Ekattva offers one of the most affordable yoga retreats in India, we don’t compromise on comfort and experience of our local and international guests. 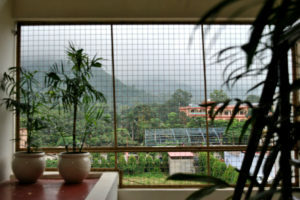 Joining our yoga retreat in India means the best in terms of accommodation, meals, and activities. Have a look at the some of the wellness retreat photos below or head over to photo gallery to experience the 7-day wellness retreat in Rishikesh more intrinsically. At Ekattva Yogshala, we understand that life can be really busy sometimes and it becomes difficult to get away for a 7 day yoga retreat adventure. That’s why we have planned unique 3 day meditation retreats as well. Becoming part of our affordable yoga weekend retreat will bring the best of our week long yoga retreat for beginners, travelers, and working professionals at smaller budget. 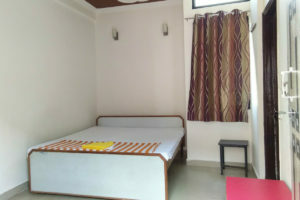 Our weekend spiritual and wellness retreats are really popular amongst vacationers looking for unique experiences during their stay in Rishikesh, India. Email us at info@spiritualpunditz.com to discuss your Rishikesh itinerary and become part of our 3-day meditation retreat in India. With our 7 day yoga retreat program in Rishikesh, we want to give everyone the opportunity to explore yoga, meditation, spirituality, and healing. Our team of yoga teachers and program managers have planned the week-long yoga retreat itinerary in such a way there is ample time for learning, relaxation, and outdoor temple visits. Have a look at the upcoming yoga retreats in Rishikesh, India to book the week that’s perfect for you. Planning months in advance? 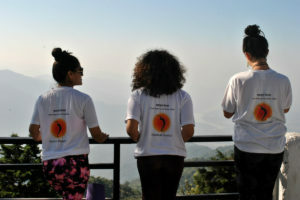 Get in touch to confirm dates and reserve your seat in our wellness retreat in Rishikesh, India. Ekattva Yogshala is renowned Yoga Alliance recognized yoga school and retreat destination located in the pristine upper Tapovan region of Rishikesh. We are visited by yoga lovers, working professionals, and travelers for exploring yoga, spirituality, & healing through our yoga-retreat programs. 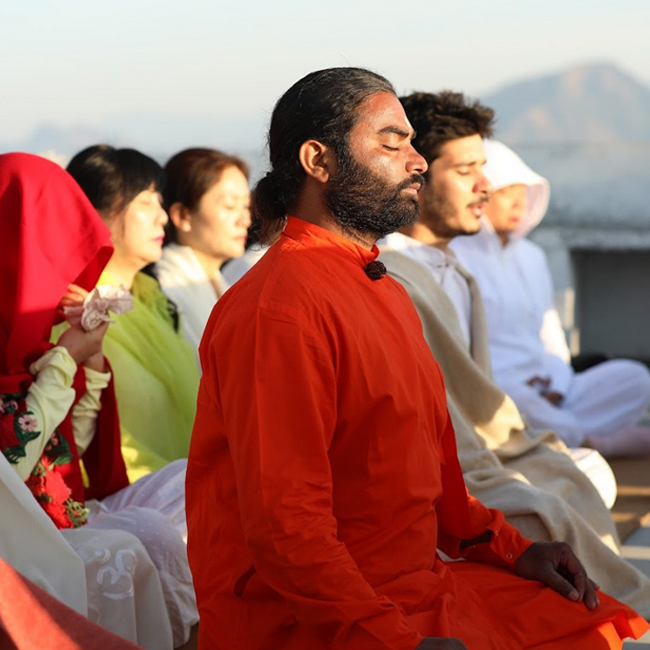 Team Ekattva not only organizes yoga classes, spiritual retreats for families, and workshops in India but also travels abroad to conduct spiritual sessions. From time to time, we come up with unique activities for locals and our kid-friendly yoga retreats are part of the same initiative. At Ekattva Yogshala, we understand that life can be really busy sometimes and it becomes difficult to get away for a 7 day yoga retreat adventure. That’s why we have planned unique 3 day meditation retreats as well. Becoming part of our affordable yoga weekend retreat will bring the best of our week long yoga retreat for beginners, travellers, and working professionals at smaller budget. 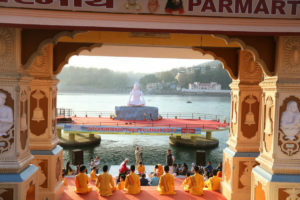 Our weekend spiritual and wellness retreats are really popular amongst vacationers looking for unique experiences during their stay in Rishikesh, India. Email us at info@spiritualpunditz.com to discuss your Rishikesh itinerary and become part of our 3-day meditation retreat in India. Our yoga ashram in Rishikesh, India is located in the serene surroundings of upper Tapovan under the benevolent eyes of mother Kunjapuri Shaktipeeth. Joining our 7 day yoga retreat in Rishikesh, India would bring blissful golden sunrises, blessings of morning hawan & mantra chanting ceremony, and opportunity to rediscover your health & happiness by practice of Hatha yoga, Pranayama & Meditation. Oh and yes, our affordable 7 day yoga and spiritual weekend retreat is are not just about Yoga! Explore Rishikesh with our resident staff, engage in photography after yoga classes, revel in the local culture, and make beautiful memories while indulging in yoga and meditation. Our 7 days affordable yoga retreat in India are the perfect programs to take time out for yourself, learn yogic techniques for better health & wellbeing, and make the best of your Rishikesh vacation.Register now or fill the Contact form to start a conversation.